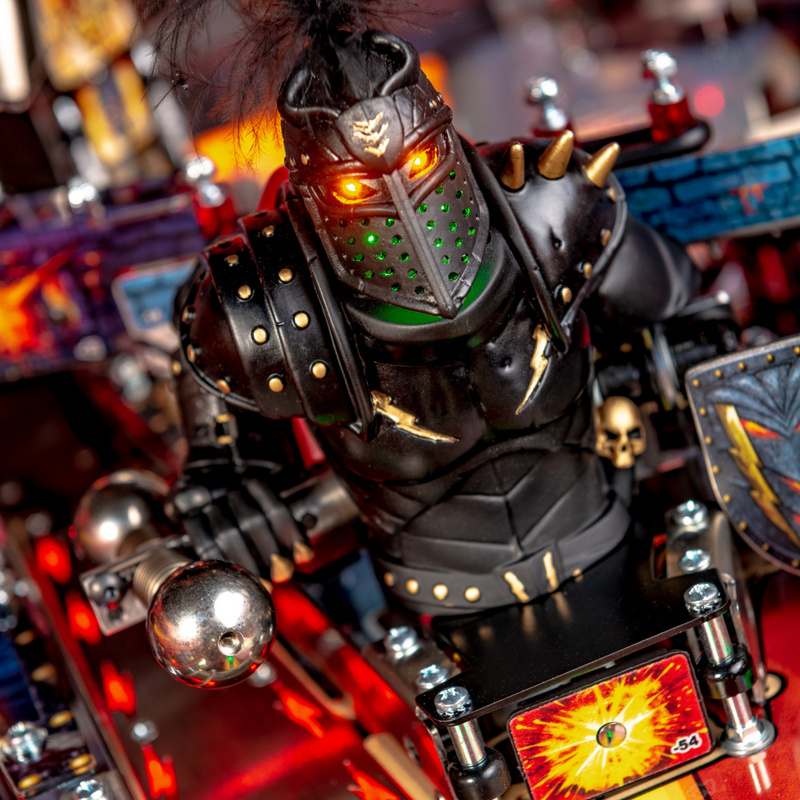 ELK GROVE VILLAGE, IL – November 6, 2018 – Stern Pinball, Inc., a global lifestyle brand based on the iconic and outrageously fun modern American game of pinball, in collaboration with Ka-Pow Pinball, proudly announced today the availability of the one-of-a-kind Beatles pinball machine. Only 1964 units will be produced in recognition of the year in which the world forever changed when Ed Sullivan introduced America to four young mop-topped musicians from Liverpool, England. The deal was brokered by Bravado Merchandising, the Beatles North American licensing agent.